The Visby Programme is open for citizens of Armenia, Azerbaijan, Belarus, Georgia, Moldova, Russia and Ukraine. About 50 scholarships will be available. The Swedish-Turkish Scholarship Programme is open for citizens of Turkey. About 14 scholarships will be available. The Swedish Institute Study Scholarships for South Africa is open for citizens of South Africa. Up to 10 scholarships will be available. The Swedish Institute Study Scholarships is open for citizens of countries on the DAC list of ODA recipients (except the above mentioned countries). About 180 scholarships will be available. We are looking for talented and ambitious professionals who have leadership experience or potential. 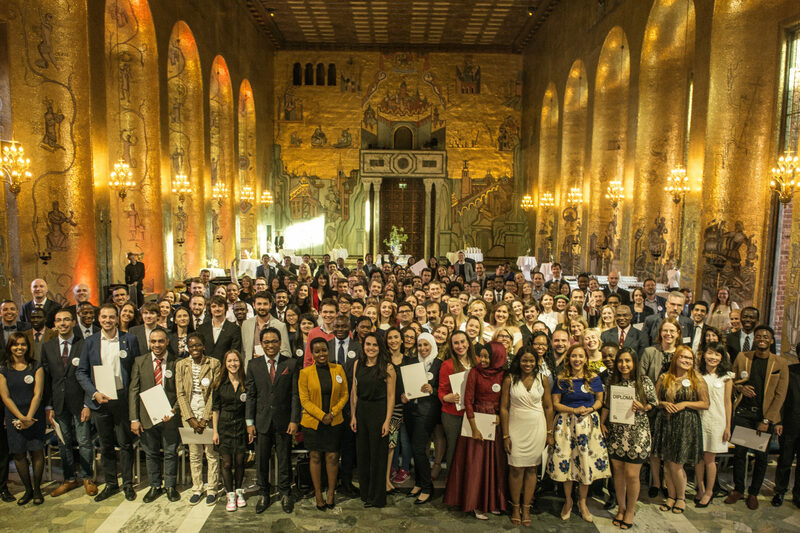 Our scholarship programmes offer a unique opportunity for future leaders to develop professionally and academically, to experience Swedish society and culture, and to build a long-lasting relationship with Sweden and with each other.